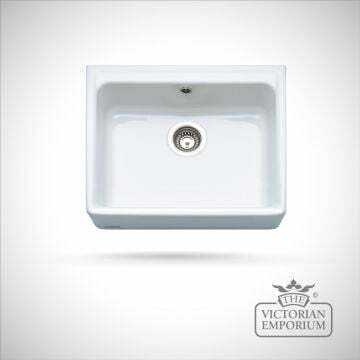 Our fireclay Victorian kitchen sinks cover the spectrum of classic styles and are all made from top quality fireclay ceramic in a gloss finish. 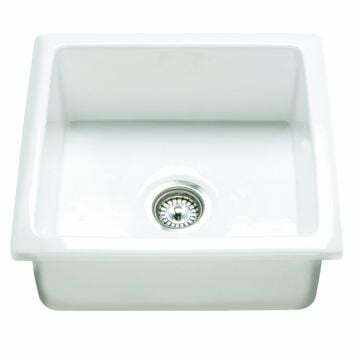 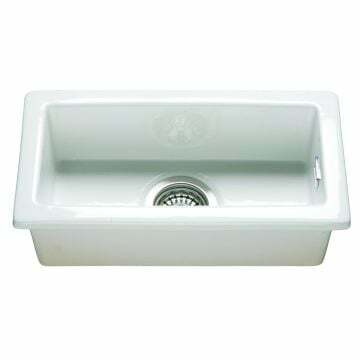 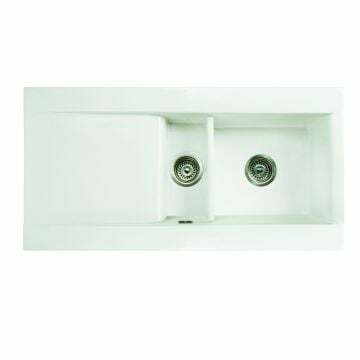 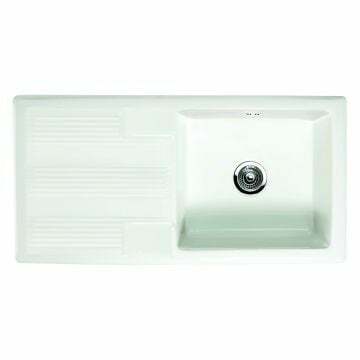 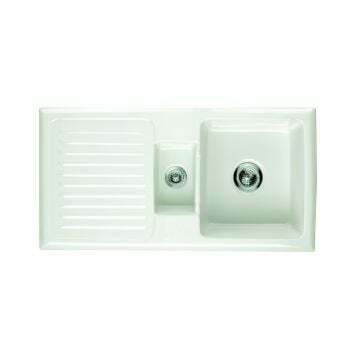 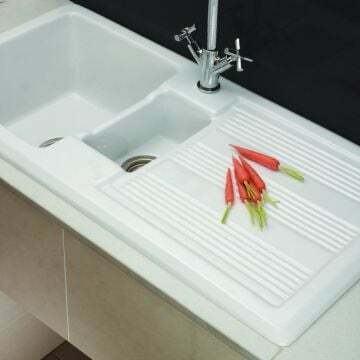 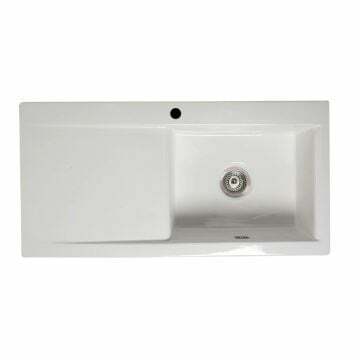 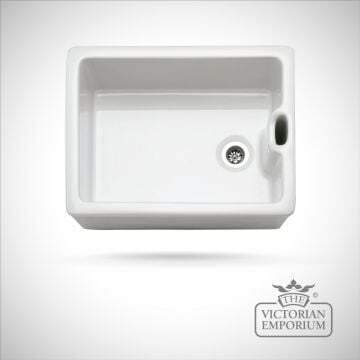 Insert ceramic sinks have an elegant profile.They are designed to integrate smoothly into any work surface and provide a hard wearing and resilient option for your kitchen. 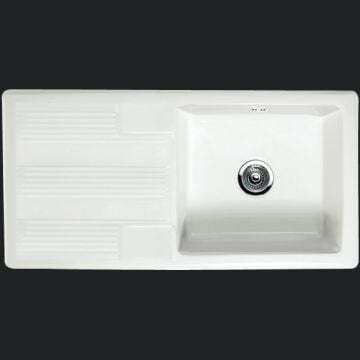 Fired at an intense heat to fuse the glaze, this durable, non-porous material produces a glossy, hard finish. 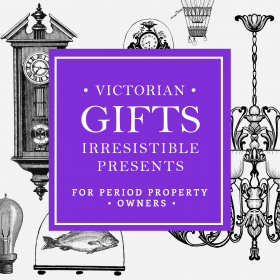 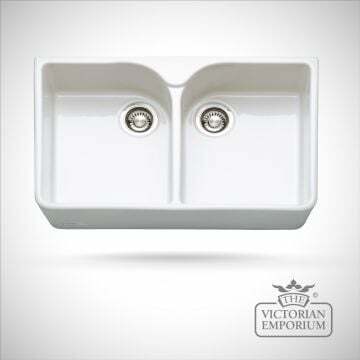 These sink designs based on Victorian sinks will really add an authentic period feel to your kitchen.